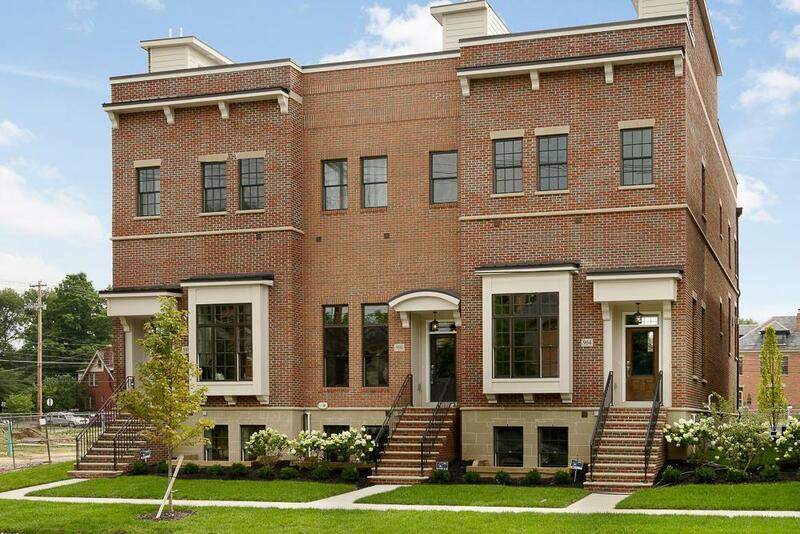 AVAILABLE NOW: move right in and start enjoying these stately new-construction townhomes in the Brewery District/German Village area. 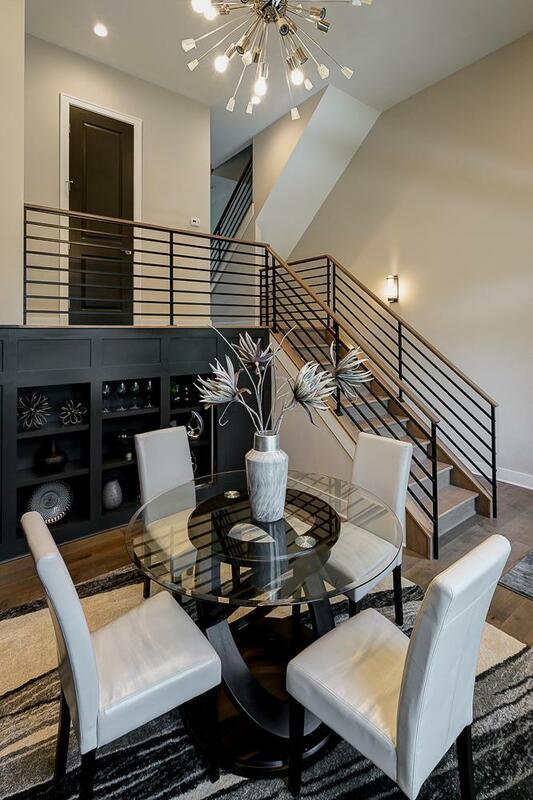 Quality finishes, attention to detail, thoughtful design & layout all combine to make these units special! Close to the Whittier Peninsula, Schiller Park, grocery, restaurants and more! 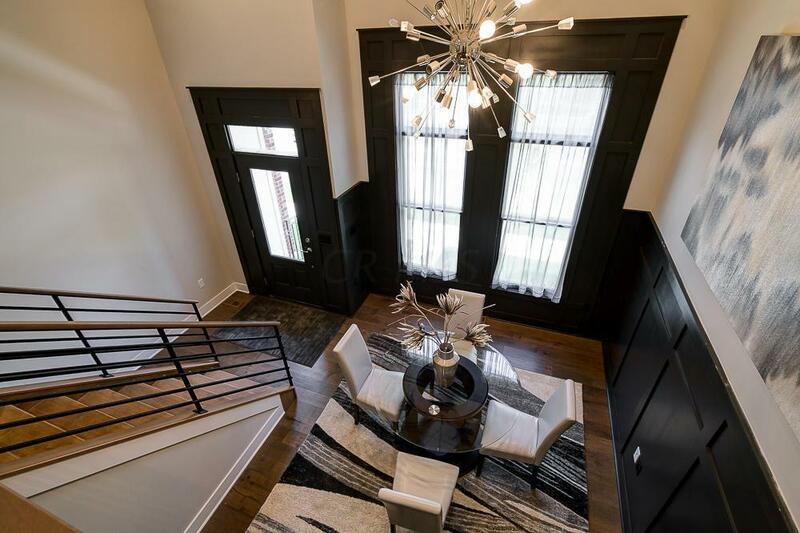 Grand 15'6'' entry foyer/sitting/dining room with secret storage! 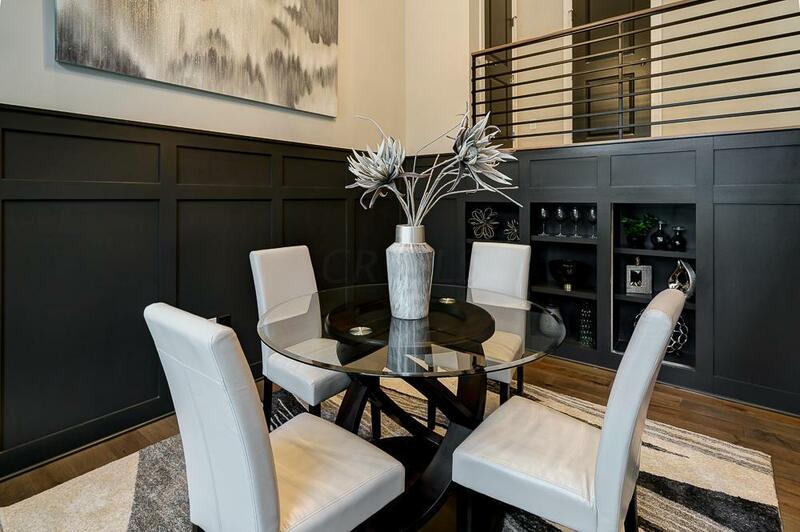 Open great room style kitchen & living with wood floors, floor to ceiling cabinets, large island, sleek fireplace & wall of windows leading to a private balcony. Owner's suite with large walk-in & bath w/ double sinks & walk-in shower. BONUS flex-room could be office, home gym or SECOND walk-in closet. Guest suite w/full bath. Huge rooftop deck. Rec-Room w/ full bath. ATTACHED 2 car garage. Loads of upgrades!